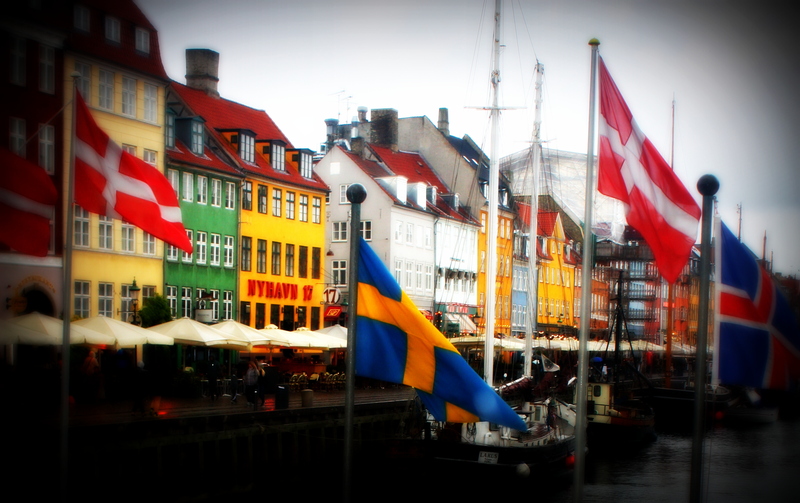 Copenhagen is famous for its walking streets & the colourful buildings of Nyhavn – best explored by foot or bicycle. 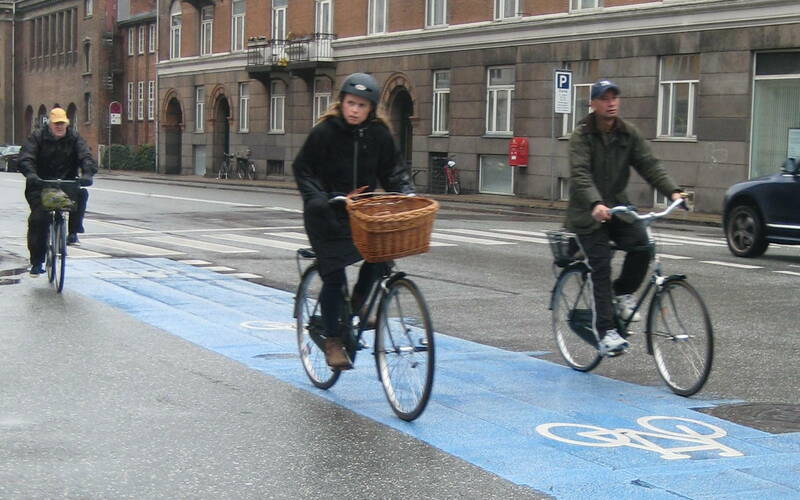 It is one of the most bicycle-friendly cities in the world; and this is no accident. The city is planned that way. Already in the 1970s, stubborn and foresighted architects &urban planners challenged the Danish capital to be more than just a bustling car-infested hub. Jan Gehl (author of Life Between Buildings & other titles, and a founding partner of Gehl Architects) envisioned a city where people – not cars – would be a determining factor. It is today renowned as a bicycle champion, winning awards, media attention and a common destination for urban planners. 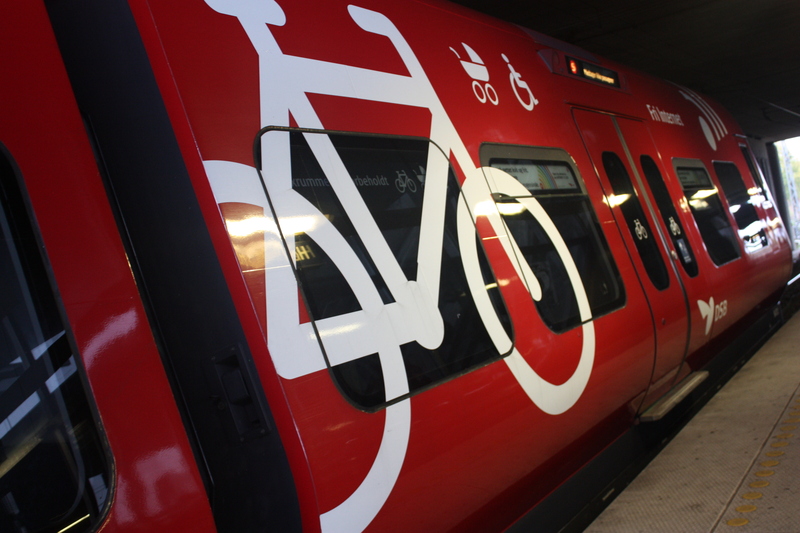 Its cycling infrastructure is abundant (bicycle paths, bicycle parking, storage on trains & free bicycle rentals for tourists), making cycling an easy & preferred option, even in the rain. 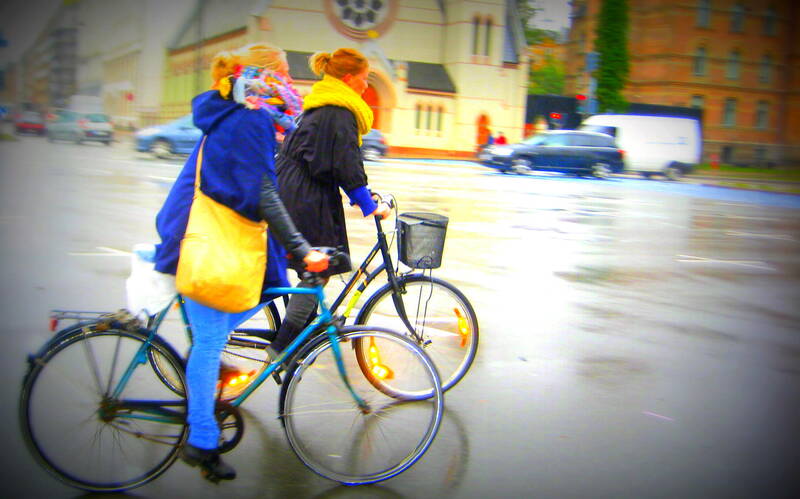 And while exploring its cycle paths is more enjoyable in the spring or summer, the autumn rain also has its charm. Copenhagen’s foresighted planners & its cycling infrastructure is impressive; but, it is the city’s stubborn Viking mentality to endure on the bicycle/ footpath (and to do so in style) that caught my attention. Weather & long periods of winter darkness undoubtedly influence this city. This darkness, however, has its own colourful reflection: Copenhagen’s buildings and city squares are bathed in bright hues, bringing sunshine despite the rain. 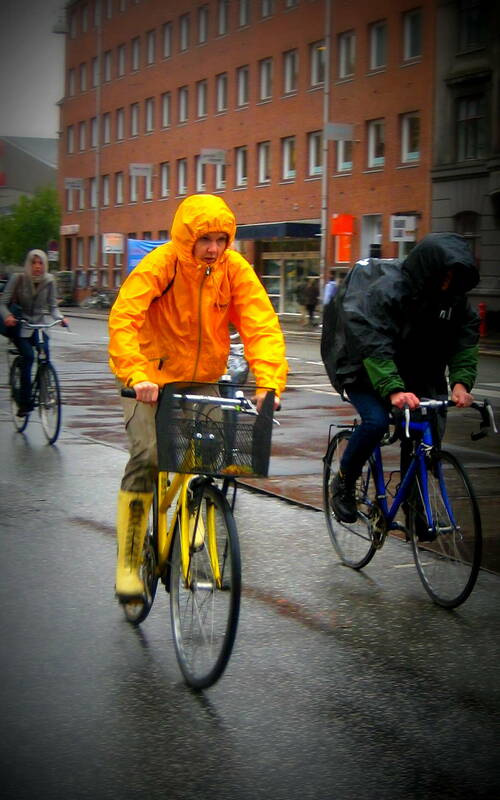 Similarly, Copenhageners, prefer colourful rain gear – fashionable yet functional – to ‘enjoy’ the rain. 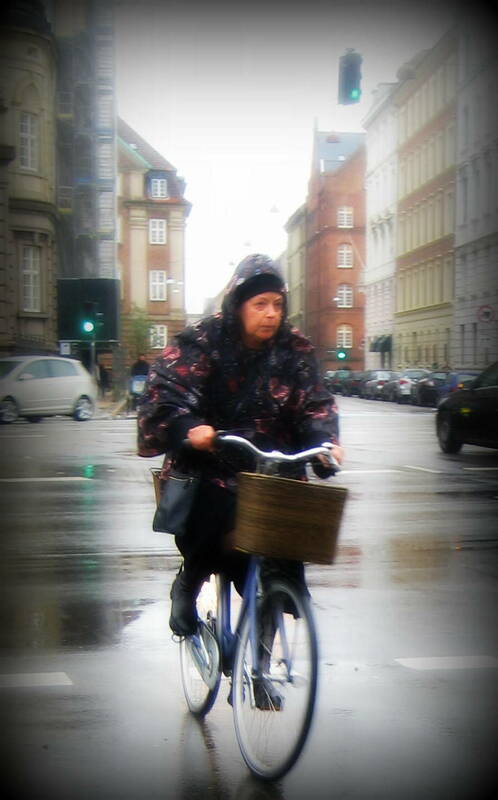 Just like the buildings of Nyhavn, Danes sport colourful rain gear, adding a touch of brightness to otherwise gloomy weather. 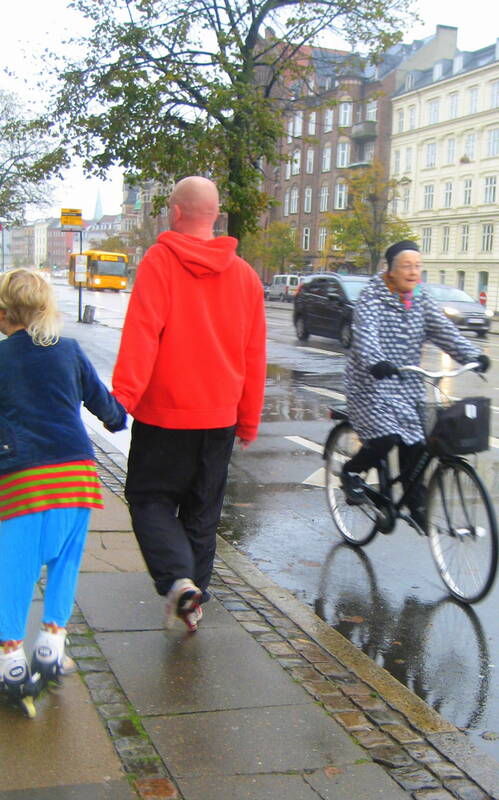 Danish mothers are not afraid of the rain; they take their kids for a walk or the bicycle – rain or shine. 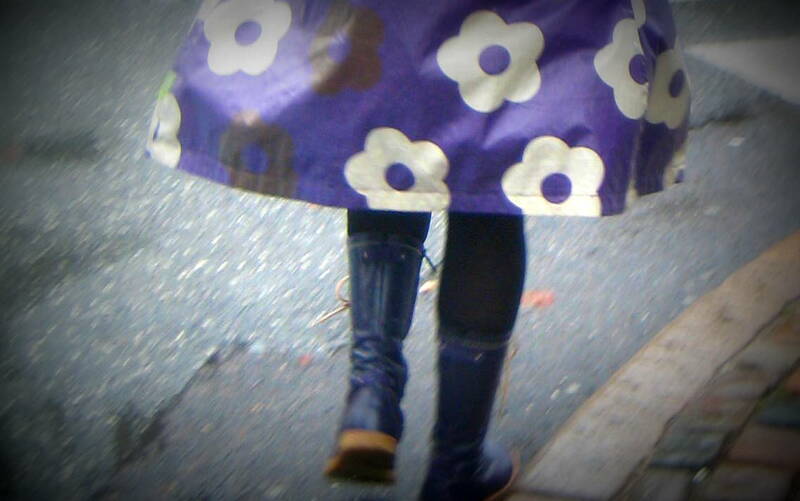 Colourful & fashionable trench coats are popular amongst all ages… grandmothers included. 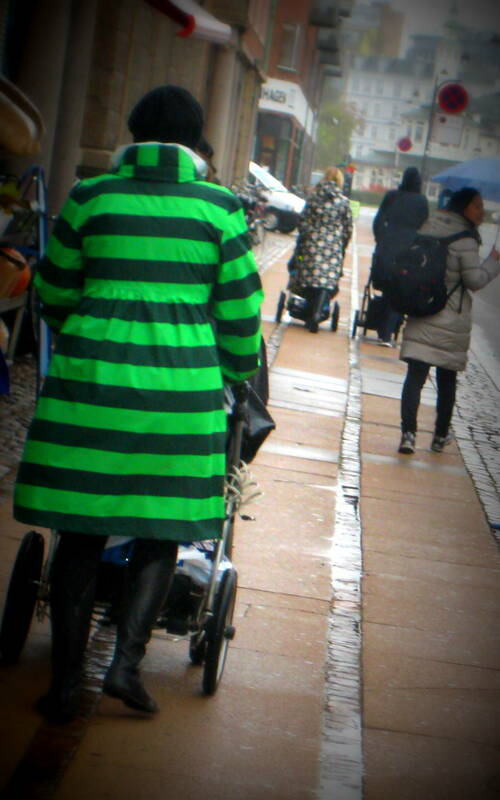 Danish designers use a lot of colour when expressing themselves – in buildings, in furniture and in clothes (even rain gear). 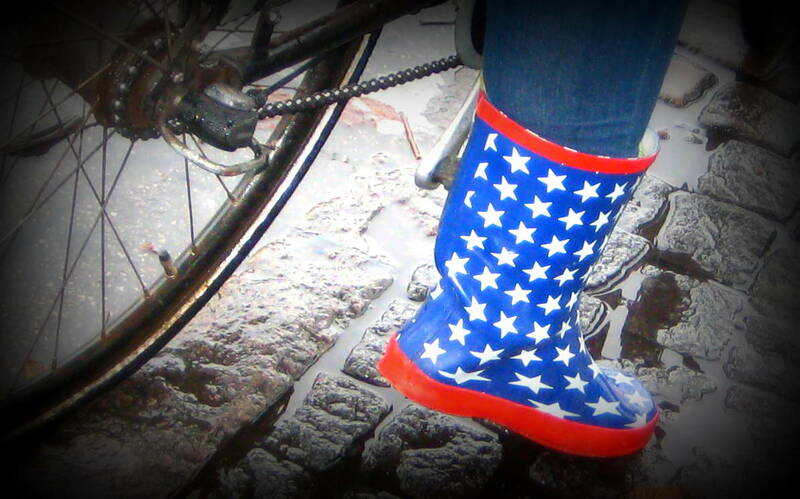 I have one myself from my time living in Malmö (across from Copenhagen) and battling the rain. It is bright green with flowers – keeps me dry and always gets a bit of attention. This October, 11 PhD candidates, from Wageningen’s Environmental Policy Group (Netherlands) travelled to Scandinavia to learn about various PhD programmes, build research collaborations and explore different theoretical approaches to our research. In the process, we also became familiar with city planning tactics, by experiencing them. 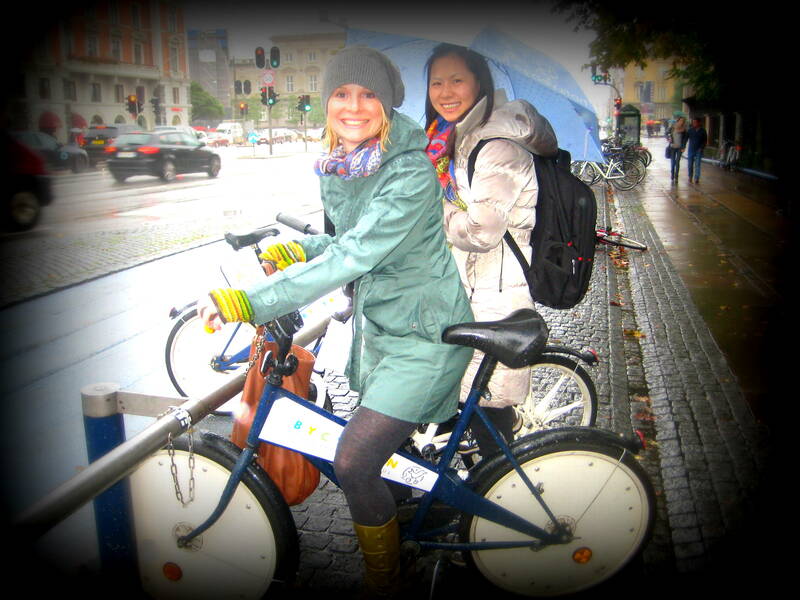 Copenhagen Cycle Chic – one of my favourite cycling blogs. Author Mikael Colville-Andersen also happens to be from Copenhagen… so many of the stories feature this fine city. Northern Europe demands Gore-tex! But that’s no reason to stay inside, cooped up in a car. Nice article, UrbanObserver!